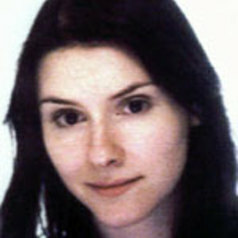 Fiona Edmonds received her undergraduate and postgraduate degrees in History from the University of Oxford. She also holds a CertHE in Gaelic from the University of the Highlands and Islands. She currently works as a Senior Lecturer in the Department of Anglo-Saxon, Norse, and Celtic at the University of Cambridge. Her research encompasses Britain, Ireland, the Isle of Man and Brittany in the period c. 650-1300. Her forthcoming monograph investigates Gaelic influence in the Northumbrian kingdom. She has interests in maritime links, place-names and personal names, and multi-lingualism.